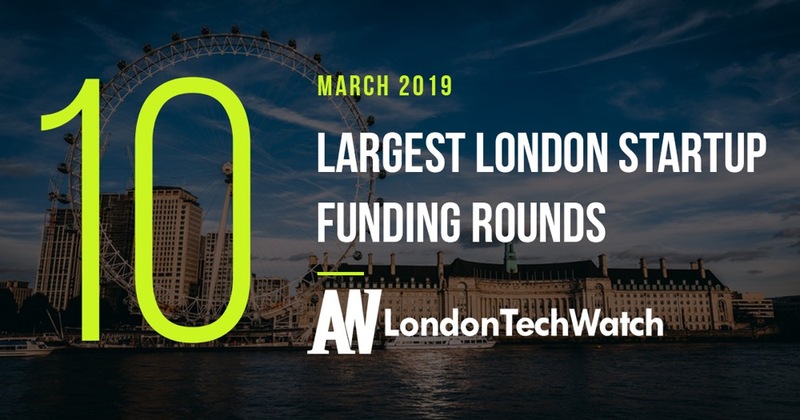 Armed with some data from our friends at CrunchBase, I broke down the largest London startup funding rounds during the month of March. 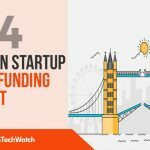 I have included some additional information as well such as industry, founding year, brief funding description, founders, total funding raised, to further the analysis for the state of venture capital in London. For the purposes of this analysis, only equity funding rounds were considered. Plan a campaign for 2019! The TechWatch Media Group audience is driving progress and innovation at a global scale in the fastest growing tech ecosystems. 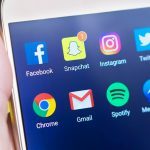 There are a number of options to reach this highly influential audience of thought leaders, influencers, consumers, and millenials that comprise C-Suite, Management, Investors, Board Members, Marketing, Information Technology, Sales, Consulting, Finance, and Engineering Departments of the world’s most innovative organizations and startups at scale including sponsoring a piece like this, which will be read by the vast majority of movers and shakers in the entrepreneurial universe. Find out more here.